Krabi (Thai: กระบี่) is a town (thesaban mueang) on the west coast of southernThailand at the mouth of the Krabi River where it empties in Phang Nga Bay. As of 2005 the town had a population of 24,986. 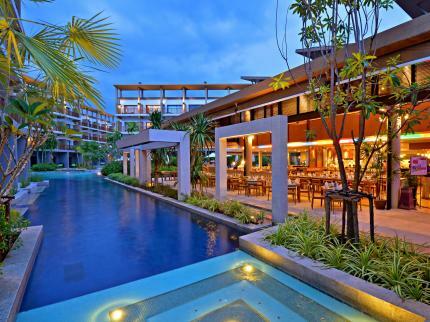 The town is the capital of Krabi Provinceand Krabi District. Tourism is an important industry. Much of the province has been given over to several national parks. 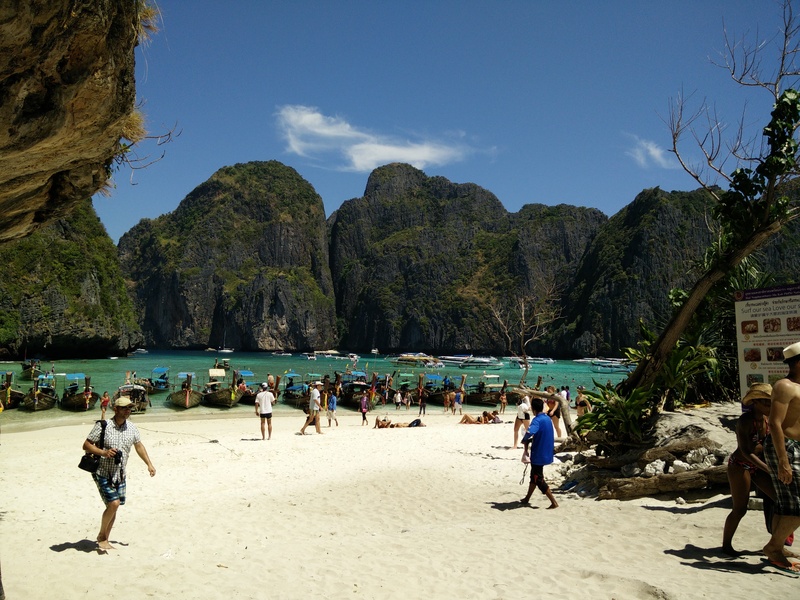 Top destinations are Hat Noppharat Thara, Ao Nang, Railay, and Ko Phi Phi National Park. 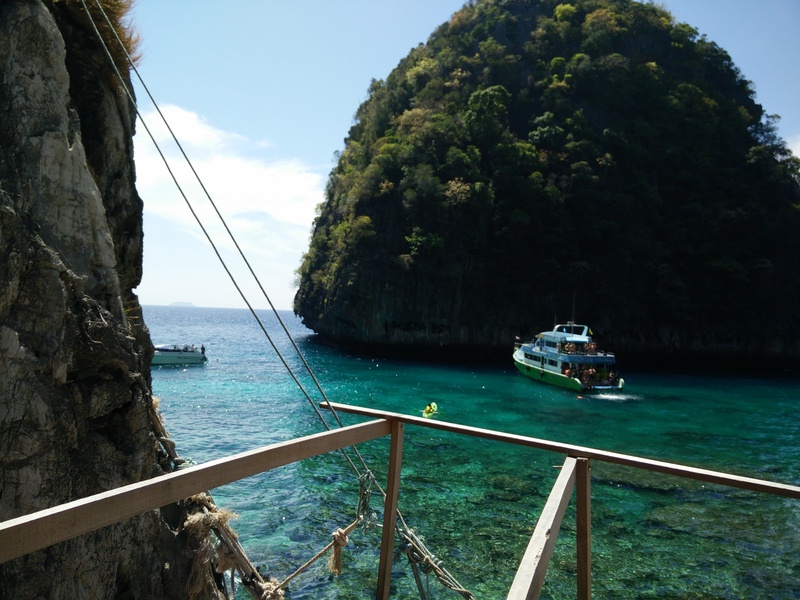 The province includes over 80 smaller islands such as (Ko Lanta) and Phi Phi, well-known to adventurers, yachtsmen, scuba-divers, snorkelers, and day-trippers from Phuket. Ko Lanta National Park, also in Krabi Province, includes several coral-fringed islands with well-known diving sites. The largest island, Ko Lanta Yai, is the site of park headquarters, and is also home to Chao Le, or sea gypsies who sustain themselves largely through fishing. The islands are best visited during the drier months of October through April. Kayaking, sailing, bird watching, snorkeling are also among top activities. In the interior, two predominantly mainland national parks, Khao Phanom Bencha and Than Bokk-horani, offer inland scenic attractions including waterfalls and caves, and opportunities for trekking, bird watching and eco-tours. The rock faces at Railay Beach near Ao Nang have attracted climbers from all over the world and each year are the venue for the Rock and Fire Festival. There are several rock climbing schools at Railay Beach.